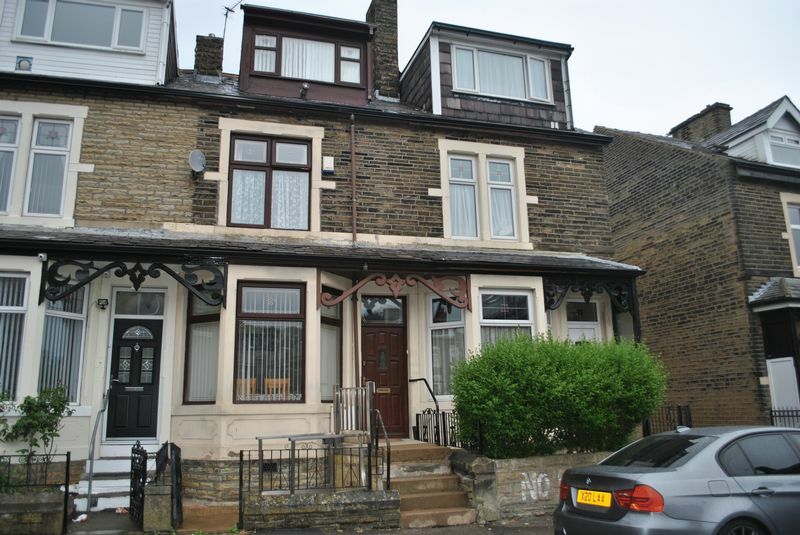 We are offering for sale this inner through terraced property in BD9 close to the Bradford Royal Infirmary. This family home comprises of an entrance hall, two ground floor receptions, a kitchen and a wet room. 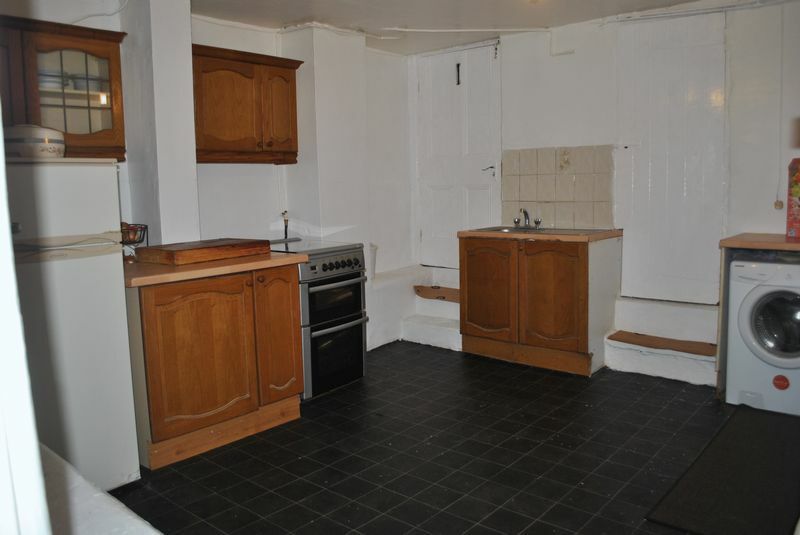 There is an additional basement dining kitchen. 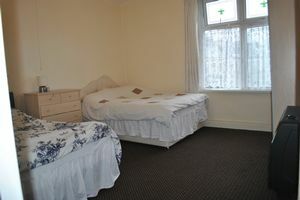 With two spacious first floor bedrooms and a bathroom and then two further attic dorma bedrooms to the second floor. 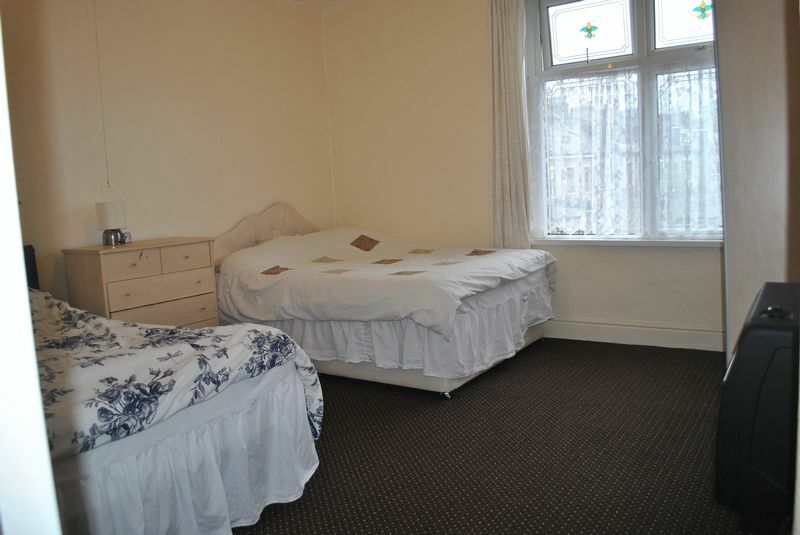 Parking is on the street and there is low maintenance yards to the front and the rear which also has an open outlook. 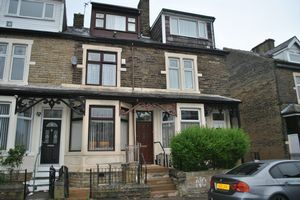 With an energy rating of D. Viewing is highly recommended to appreciate this well presented family Home. As a buyer you will need to take into consideration that Stamp Duty maybe payable by you on any property purchase. Please note there is a Property Information Questionnaire available to view in our office. If unsure please call our office for further details. From our offices head down Thornton Road and turn left onto Girlington Road. At the top continue ahead onto Little Lane and left onto Toller Lane. Turn right down Scotchman Road and then right onto Jesmond Avenue. You will locate the property by our prominent for sale sign. Through the outside entrance with a radiator, coving and laminate style flooring. 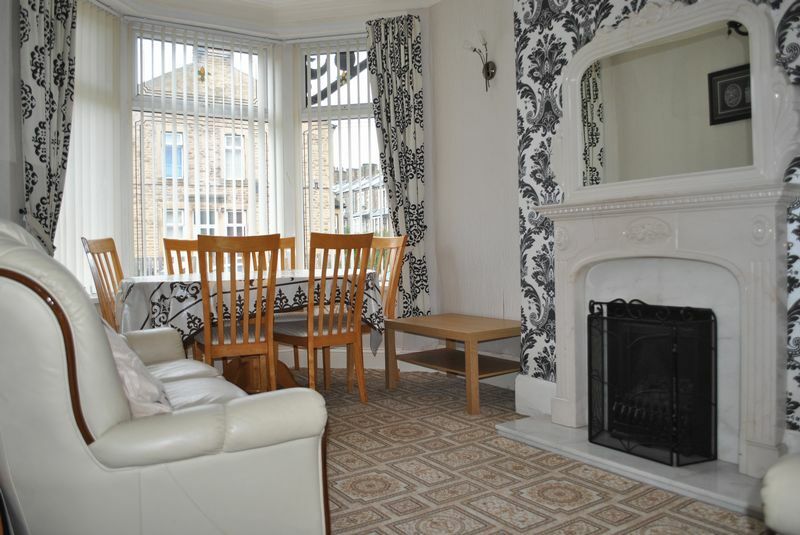 With a upvc double glazed bay window, radiator, two alcoves, feature fireplace, back and hearth with a gas fire and coving. 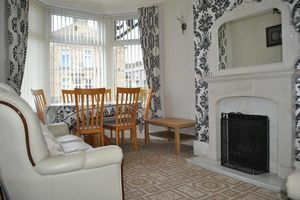 A double glazed window, radiator, feature fire place, back and hearth, gas fire and coving. 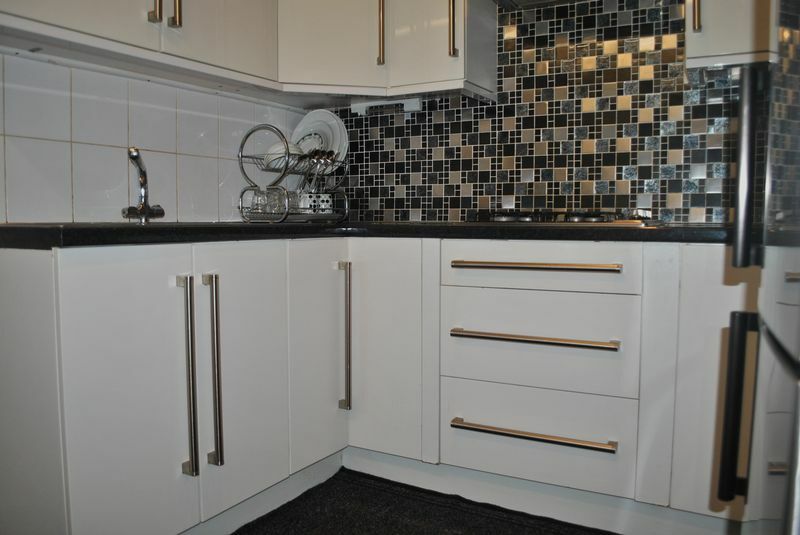 With a modern suite of wall and base units with complimentary tiling and work surfaces, gas hob, extractor hood, double glazed window, cladded ceiling with inset spotlights and linoleum style flooring. A double glazed window, low flush toilet, hand basin, bar controlled shower, cladded walls and ceiling, wall heater and washable flooring. 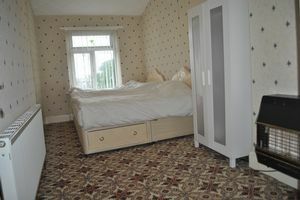 A cladded ceiling, rear door and linoleum flooring. 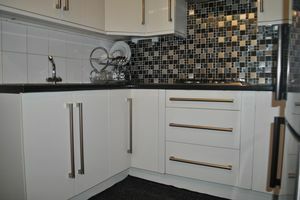 With wall and and base units, part tiling, work surfaces, stainless steel sink with mixer tap, radiator, exit door and Lino style flooring. Housing the boiler and useful extra storage. 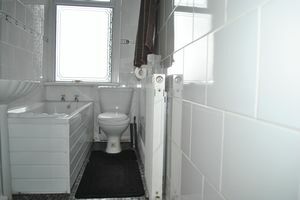 With a radiator and additional stairs to the second floor. With a double glazed window, radiator, alcove and gas fire. 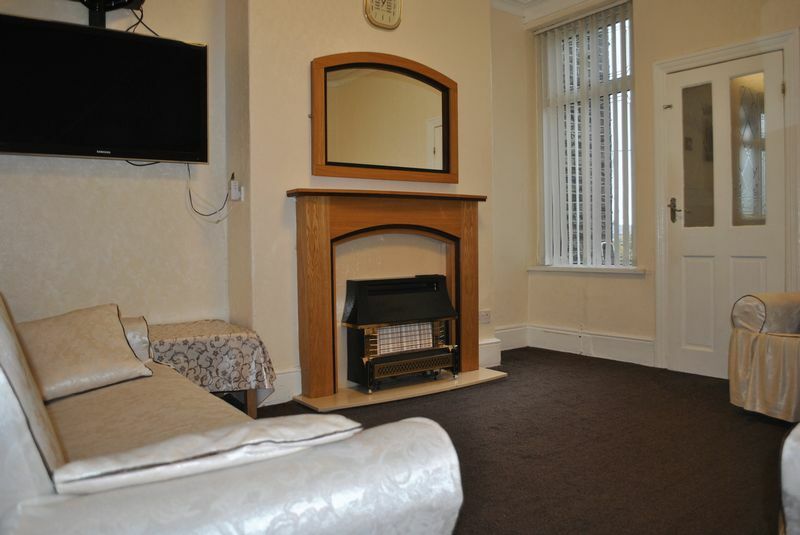 With a double glazed window, radiator and a gas fire. A front dorma double glazed window, radiator, textured ceiling, wall heater and laminate style flooring. A rear dorma double glazed window, radiator, textured ceiling and gas fire. 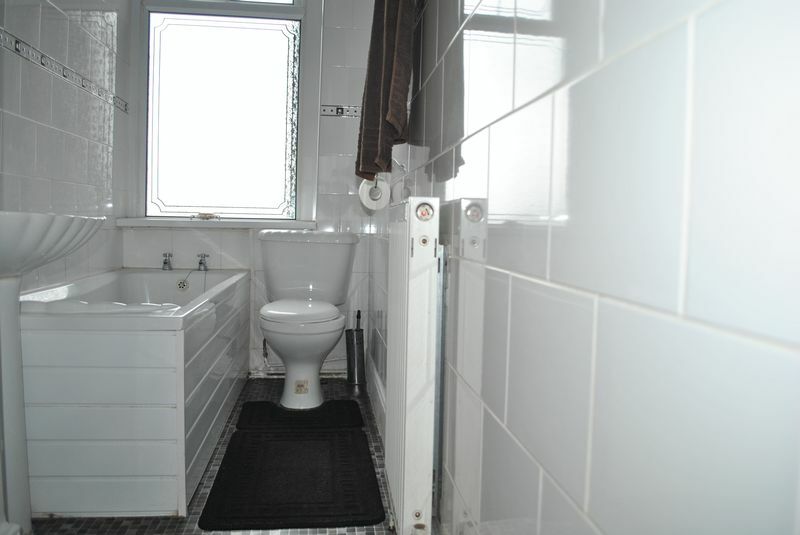 With a low flush toilet, hand basin, bath, fully tiled walls, double glazed window, radiator, cladded ceiling with inset spotlights and Lino style flooring. Low maintenance to the front and rear. The lift is not operable to the front. BMDC- Bradford Council Tax Band B £1212.46 Approx for 2018/2019 - Green bin collection on fortnightly on a Tuesday. Gas, Electricity, Water & Drainage. 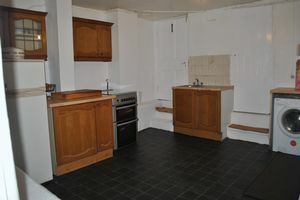 This property is in a Virgin media area according to their website. If you are considering selling or letting your property we offer a no obligation market appraisal and would be pleased to discuss your individual requirements. For further information please call a member of our Dinsdales Team 01274 498855. Dinsdales Estates Sales, Lettings and Property Management are keen to stress the importance of seeking independent mortgage advice. This can be arranged through a panel of experienced advisers. We are providing these details in good faith, to the best of our ability, in obtaining as much information as is necessary for our buyers/tenants, to make a decision whether or not they wish to proceed in obtaining this property under the consumer protection regulations. Upon request we can provide you with an electronic copy of the Property Information Questionnaire. We are covered by Client Money Protection through Propertymark and are members of The Property Ombudsman NALS and Safe Agent.